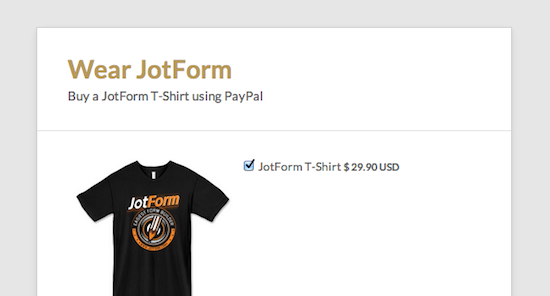 PayPal is the most popular payment gateway on JotForm. We help our users process over 5 million dollars in transactions every month using PayPal. 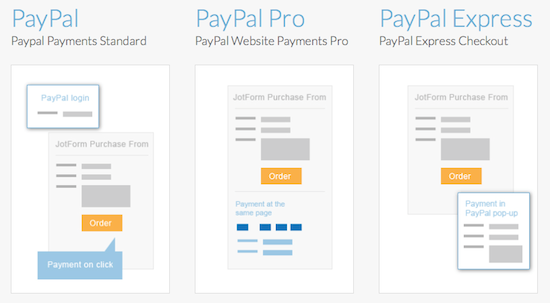 Today, we are excited to announce a new option for payment forms: PayPal Express Checkout. 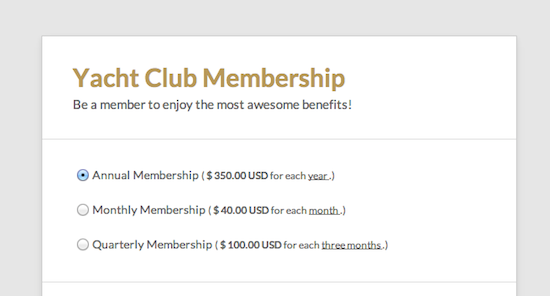 Why should you prefer PayPal Express Checkout? 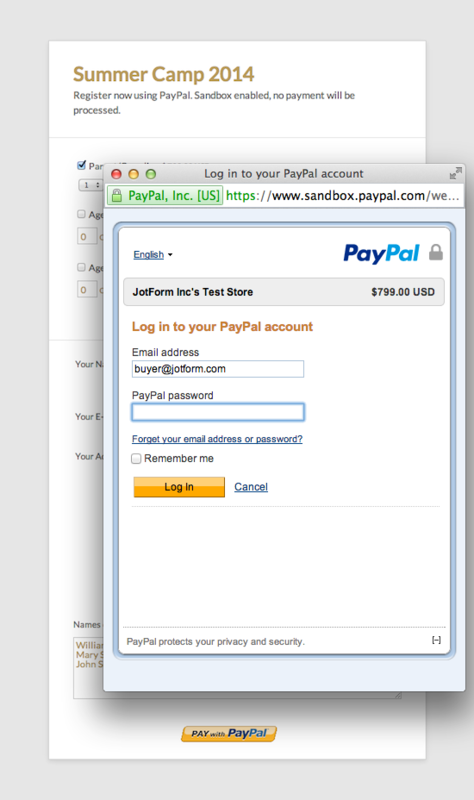 Note that for physical products, PayPal Express Checkout integration works like regular PayPal integration. 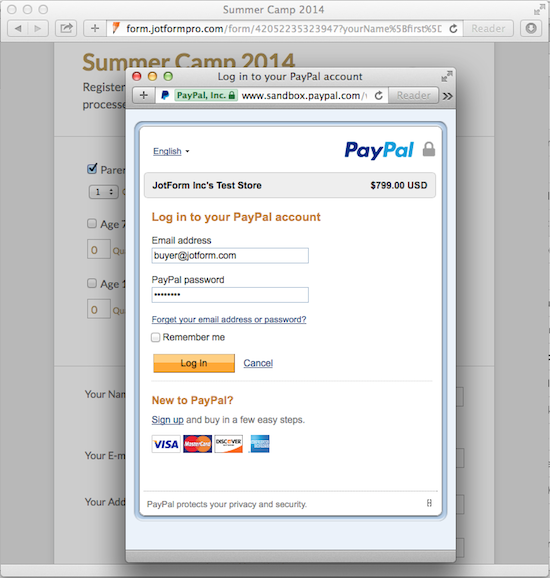 The user is redirected to a PayPal payment page upon form submission. 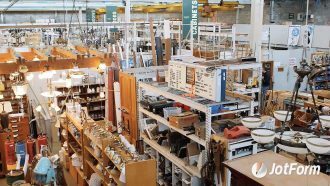 The pop-up method does not support shipping addresses.  You can read more about it on PayPal Digital Goods Documentation. You will also need to enable “digitals goods” settings on your PayPal Profile. Who should prefer PayPal Express Checkout? 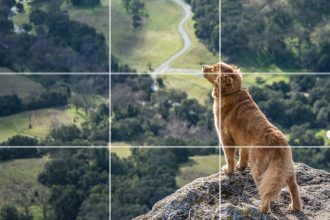 If you are selling digital goods and you do not need a shipping address, Express Checkout will make things easier for your users. Can I try a live demo? 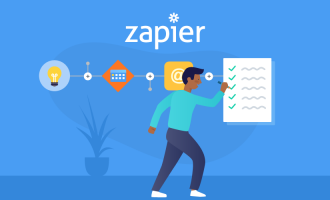 Here are some demos where you can try PayPal Express Checkout. 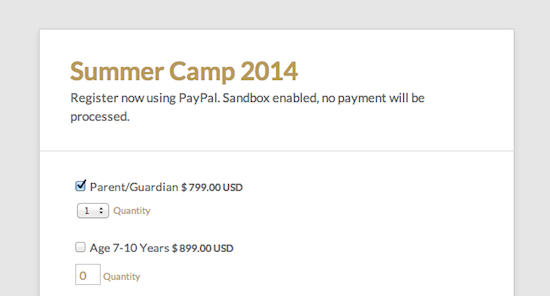 If you’d like to see the whole payment process, create a PayPal Sandbox account. PayPal Express Checkout is available in all countries where PayPal is available. The only requirement is to have a PayPal Business Account. Does it cost anything additional? PayPal Express Checkout does not have any additional costs. As always, PayPal’s rates are awesome: 2.9% + $0.30 per transaction. How can I compare all PayPal Options? We have created a nice comparison chart for our PayPal options. 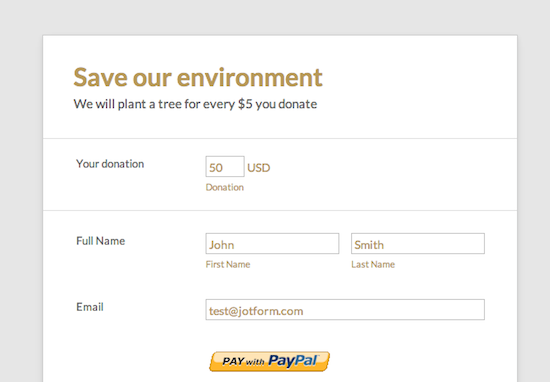 You can see it on JotForm PayPal Options page. PayPal is the preferred choice for 148 million online shoppers worldwide. Now, using PayPal on your forms is easier than ever. 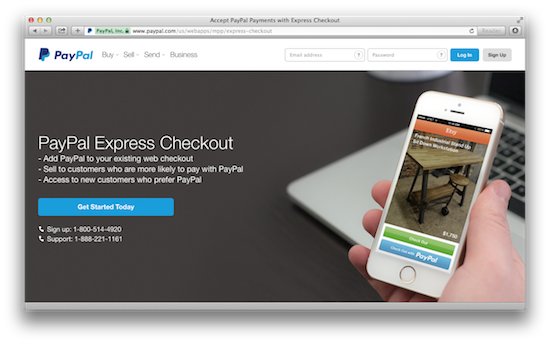 That’s why we are very excited about the PayPal Express Checkout addition. Try it on your payments forms and let us know what you think. We have a tutorial on How to Add PayPal Express Checkout to your forms, make sure to check it out first.